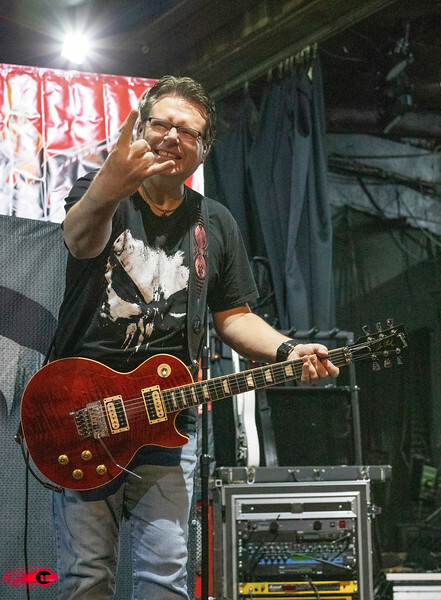 Band Members Joe W Smith - Lead Vocals, whistles, blurbs Tom Ackman - Guitar, 6 and 12 string acoustic guitars, vocals Deron Boyd - Guitar, vocals Derrick Howard - Bass, vocals Craig Bosomworth - Drums, Percussion About A tribute to 80's era Queensryche! From the EP to Empire! !